Superior quality and innovative products are hallmarks of our brands. 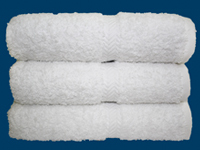 Universal Towel is the proud manufacturer of COTTON FIELDS, BLOOMSFIELD, MARTEL HOME, BABY MARTEL, KIDS MARTEL, MARTEL SPORTS, MARTEL ANTIMICROBIAL, AND MARTEL EXPRESSIONS. Each product covered by these brands utilizes the same high quality bleaching agents and dyestuffs that we apply on our hotel bath linens. 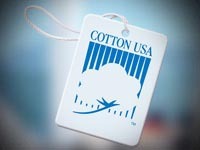 Each one also carries the COTTON USA mark. Despite its higher price, we use high grade cotton from the United States to create strong yet remarkably soft bath linens for our retail consumers. 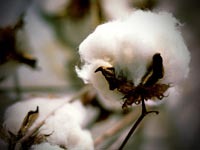 US cotton is also more likely to be free of contaminants. Cleaner cotton means yarn, fabric, and ultimately finished goods have fewer defects. 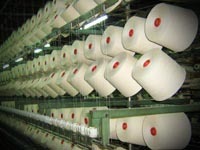 For our premium brands such as Cotton Fields and Bloomsfield, we use combed cotton from the United States. The long fibers produce super soft towels with exceptional strength, while the combing process gives our bath linens a certain luster. 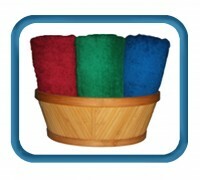 UNIVERSAL TOWEL MANUFACTURING CO. INC. Designed by: iConcept Global Advertising Inc.